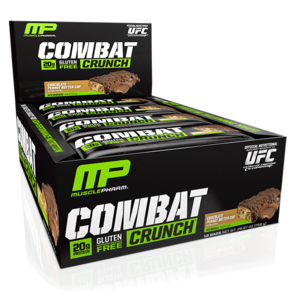 Protein Bars are a convenient way of getting your protein on the go. These tasty treats are comprised of high quality protein, energy boosting carbohydrates and modest amount of healthy fats. At Sprint Fit we only stock the bars which contain the best ingredients and are great tasting at the same time. 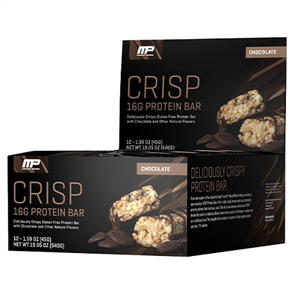 Buy Protein Bars at discounted prices from Sprint Fit and receive fast shipping NZ wide.